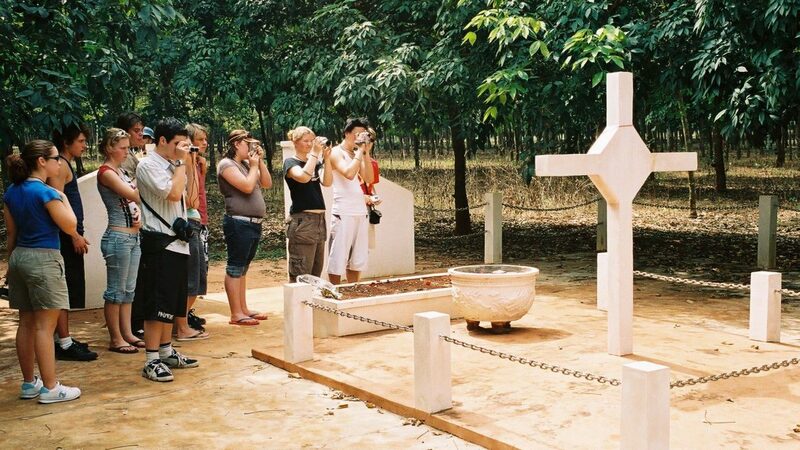 Travel to Long Tan, Nui Dat and the DMZ Explore the remains of Australian war in Vietnam. Nui Dat is the place where Australian soldiers set up the base back in 1966. Visit the old Artillery’s rocks, bunkers, Kangaroo pad, SAS hill (Nui Dat hill), Luscombe airfield and the battalion’s memorial. Try to squeeze in the Long Phuoc tunnels, an underground tunnels system where Vietnamese soldiers and citizens used to live during the wartime. 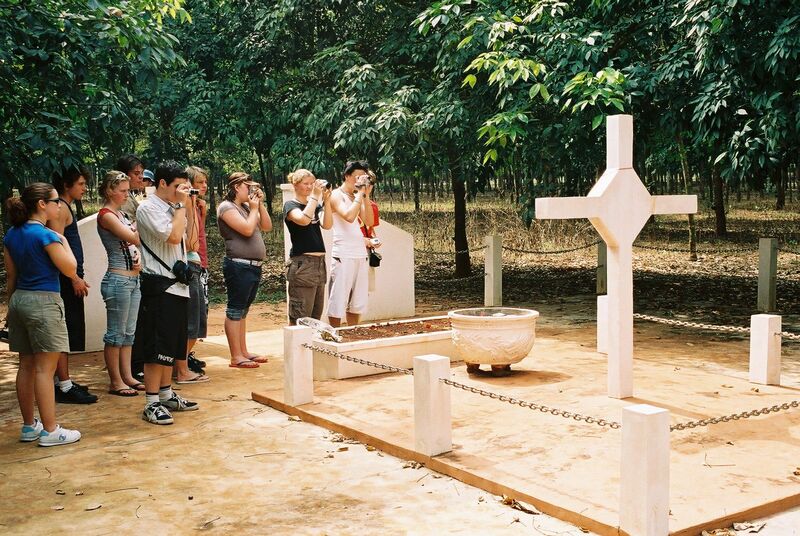 If you like, feel free to drop some flower at the Long Tan Cross memorial to show respect to the passed-away. The tour lasts for half a day. Pick up from your hotel to Hoa Long village. Visit the old Artillery’s rocks, old bunkers, Kangaroo pad, SAS hill (Nui Dat hill), Luscombe airfield and the battalion’s memorial. Visit the Nui Dat school which is built by Australian Veterans for children in the village. Go to Long Tan village to visit the Long Tan Cross which was re-built by Australian veterans for soldiers in the battle of Long Tan in 1966. Visit Long Phuoc Tunnel & its museum. Walk underground to explore the life of local people in the wartime. Late afternoon, we will drive you back to Saigon. Travel permits + entrance fees. Flower for the memorial- Long Tan Cross site.